2017 Social Innovation Challenge (SIC) – Champion of SIC under ACRADEX 2017 at Universiti Teknologi Petronas. 2016 Enactus Malaysia National Competition 2016 – First Runner-Up among 12 competing teams. 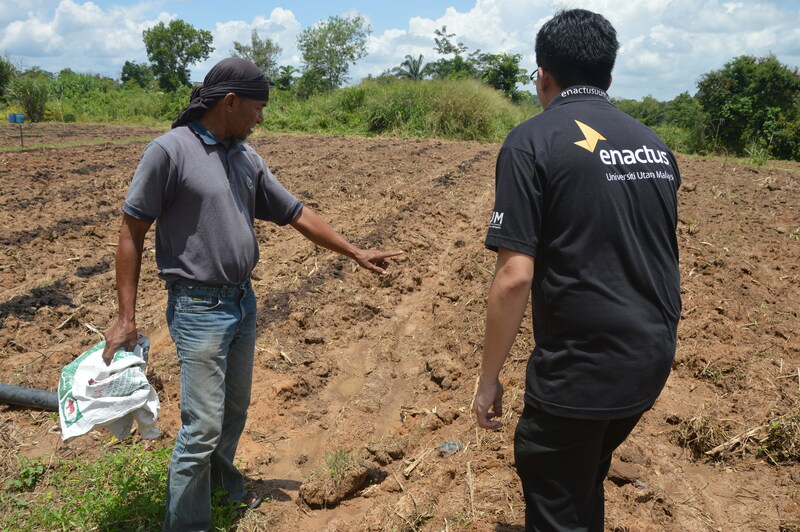 2015 Enactus Malaysia National Competition 2015 – Second Runner-Up among 17 competing teams. 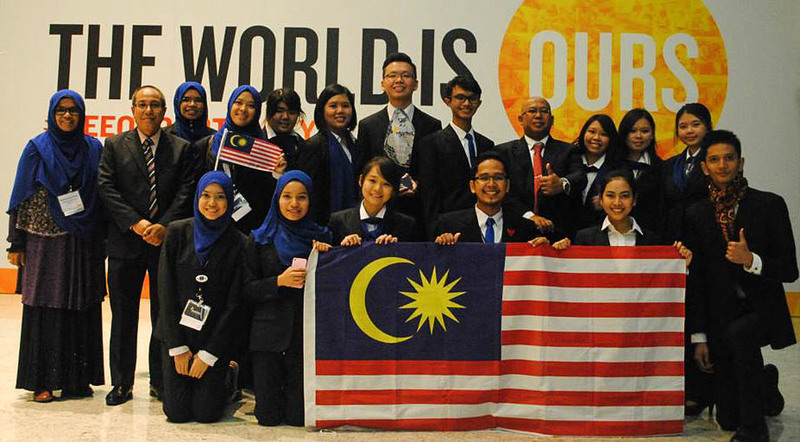 2014 Enactus World Cup 2014 (EWC2014) – Represented Malaysia in EWC2014 held in Beijing, China. Managed to reach the semi-finals. 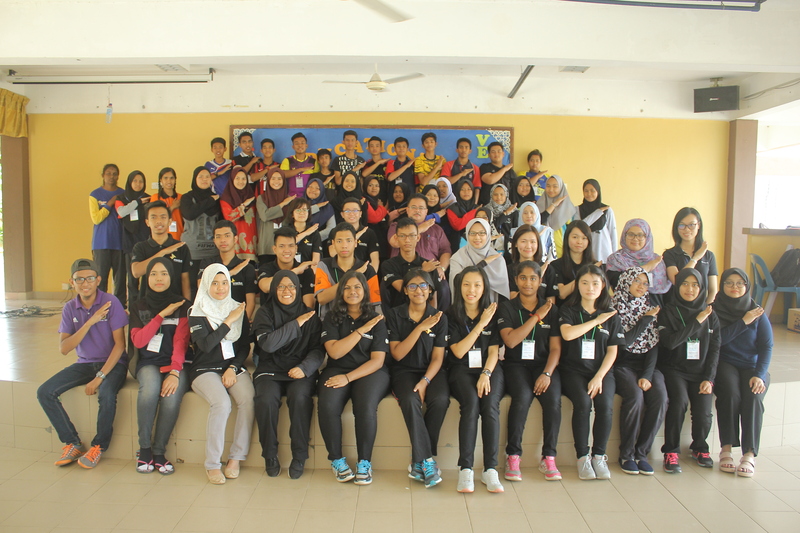 2014 Enactus Malaysia National Exposition 2014 – National Champion among 28 competing teams. 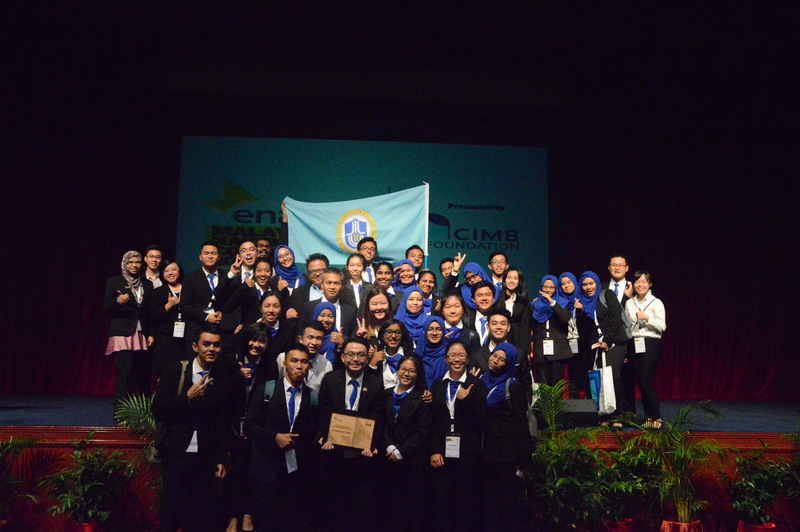 2013 Enactus Malaysia National Exposition 2013 – 3rd place among 28 competing teams. 2013 The 2nd National Business Simulation Competition – 3rd place among 15 competing teams. 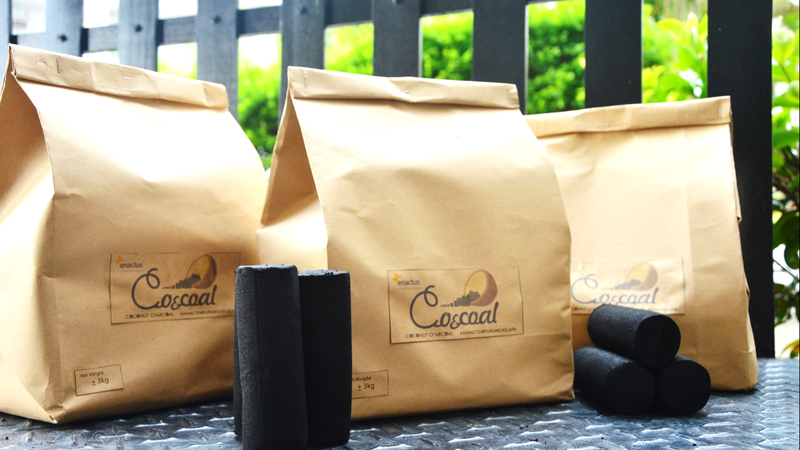 2012 SIFE Malaysia National Exposition 2012 – One of the four finalist for the second year among 30 competing teams. 2011 Malaysian Entrepreneurship and Leadership Convention (M.E.A.L.C.O.N) 2011 – Successfully organized the 2nd Malaysian Entrepreneurship and Leadership Convention that brought together representatives from 10 universities in West Malaysia. This event was officiated by Dato Saifuddin Abdullah, the Deputy Minister of Ministry of Higher Education and attracted speakers such as Josh Lim (Marketing manager of Exabyte), Jason Low (CEO of TuneTalk), and Nadya Jaffar (President of Enactus Malaysia Alumni and CEO of M.Y.Ikan). 2011 SIFE National Competition 2011 – Advanced to the final stage for the first time as one of the four finalists among 20 competing teams.